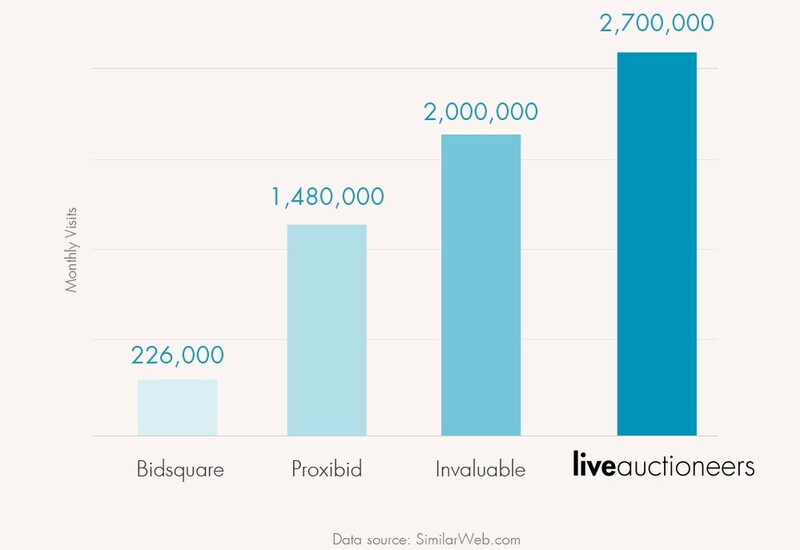 Hosting custom branded, online auctions that reach millions of bidders has never been easier. Please select... 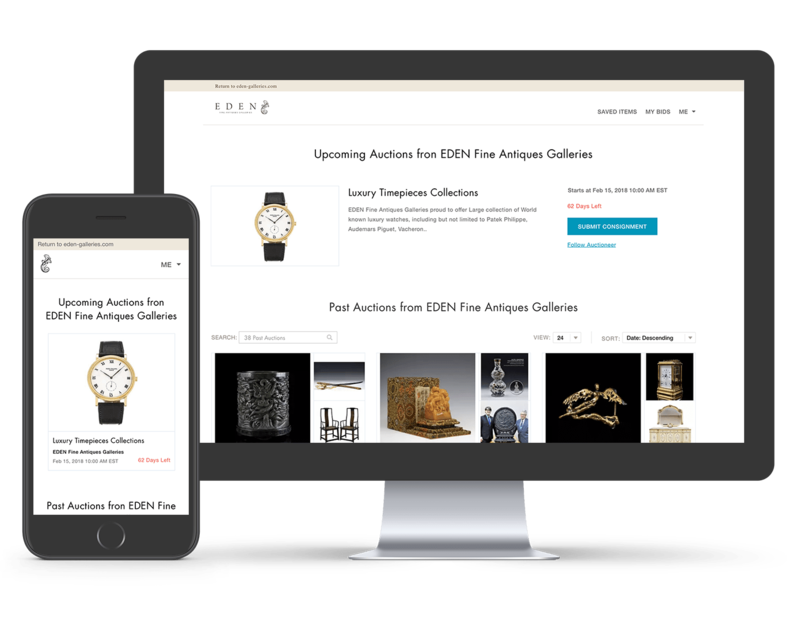 In U.S. Outside the U.S.
LiveAuctioneers’ custom auction software integrates your existing, personalized website with our online auction platform and network of millions of buyers across all devices – desktop, iOS, Android, and tablet. Get the best hammer prices for your consignors and achieve outperforming auction results. Run multiple scheduled auctions on your own website. 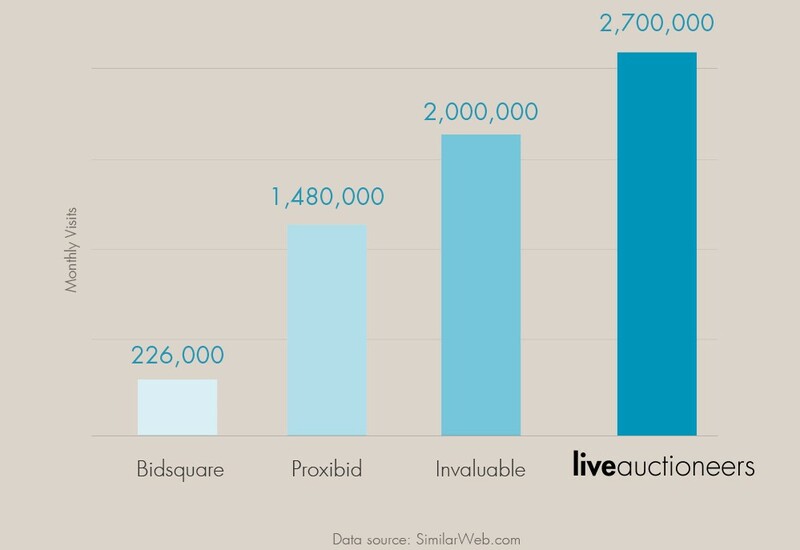 Instantly broadcast your auctions to the world’s most active live-auction buyer-base. Collect consignments for your next auction event – for free. 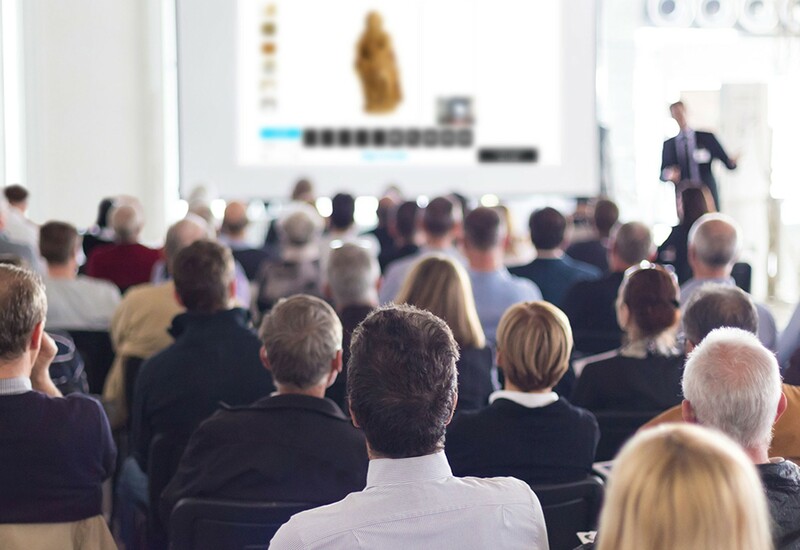 Save time with award-winning auction and bidder management support and tools. Customize branding and color scheme of your website to reflect your brand and style. Our web-based auction software is suitable for all types of auctions, including non-profit, fundraising, live, and timed online auctions. Manage all bidding channels by a single saleroom clerk with our fully integrated online auction platform. Our easy-to-use auction software comes with a suite of billing and invoicing tools that simplify the post-auction process. 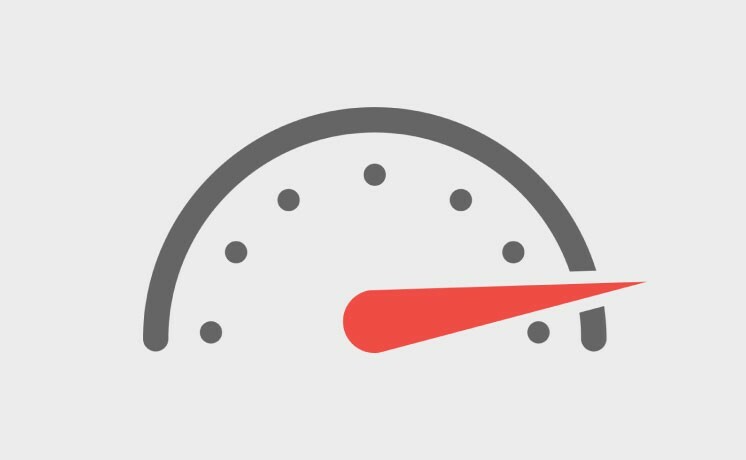 With the most stable auction software in the industry, our white label platform ensures your auctions always start and finish on time. Ready to Hold Timed and Live Auctions on Your Own Website?